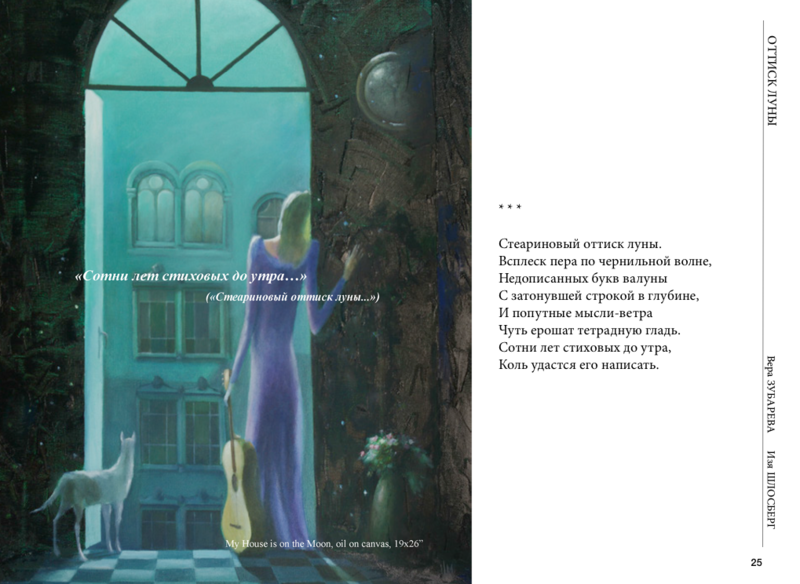 The digital Fixed Layout edition of ”Reading Sediment of Ink” is a uniquely designed book harmoniously combining poems by poet laureate Vera Zubarev and art by world-renowned artist Izya Schlosberg. Pictures and poems live separate lives and at the same time interpenetrate into each other. 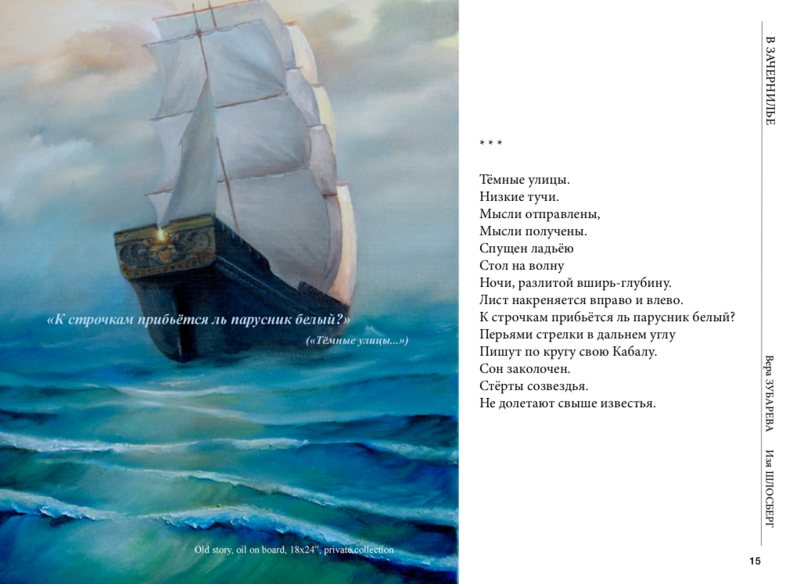 Modern style bright and beautiful art works in color add more visibility and sensuality to the magical boundless fantasy world and philosophy of poems. Reading Sediment of Ink from Ariella Media on Vimeo.